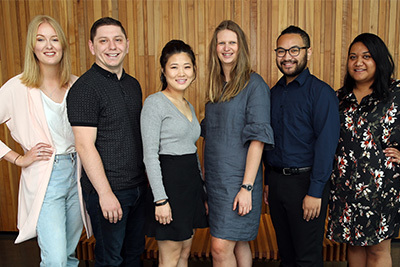 AUT aims to be a thoughtful global citizen by recognising and responding to our local and global responsibilities and opportunities. We do this through a series of partnerships, initiatives and research programmes. 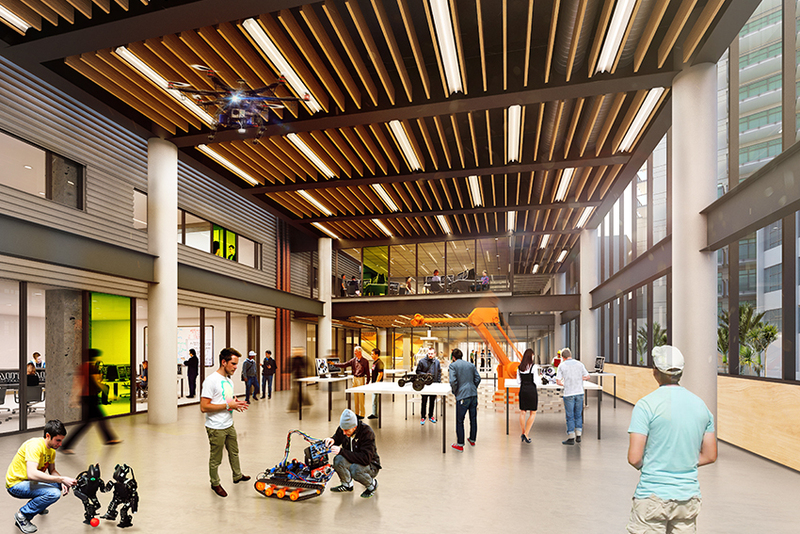 The new Engineering, Design and Technology building includes sustainability features like low-energy light fittings. We were a founding partner of Be. 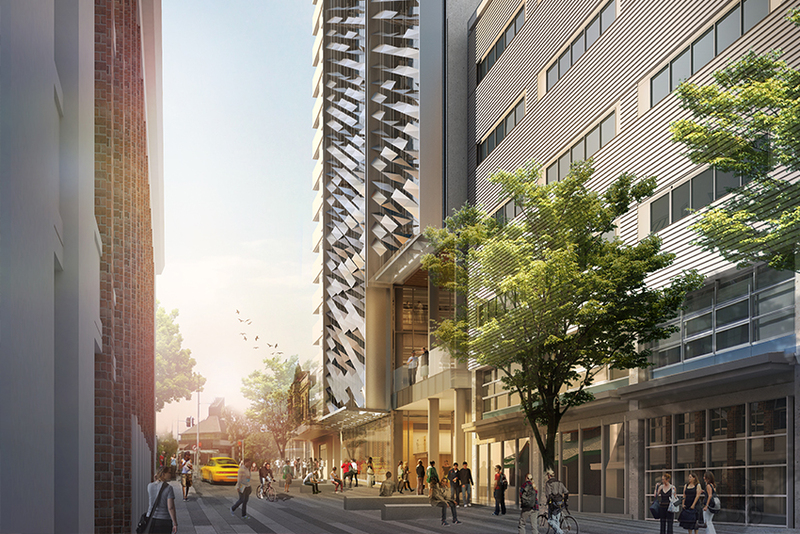 Accessible in 2011, and since then have supported accessibility initiatives for Auckland and for our university. We continue to work with Be. Accessible to improve our accessibility towards an ultimate goal of achieving the organisation’s Platinum Assessment rating. We partner with community organisation Lifewise and host the Lifewise Big Sleepout. Leaders and influencers experience sleeping rough for a night in AUT’s Hikuwai Plaza, with Vice-Chancellor Derek McCormack and many AUT staff taking part each year. In 2017 the event raised $333k to tackle youth homelessness in Auckland. AUT actively supports the arts through our own ST PAUL St Gallery, which offers a changing exhibition programme from international and local artists. 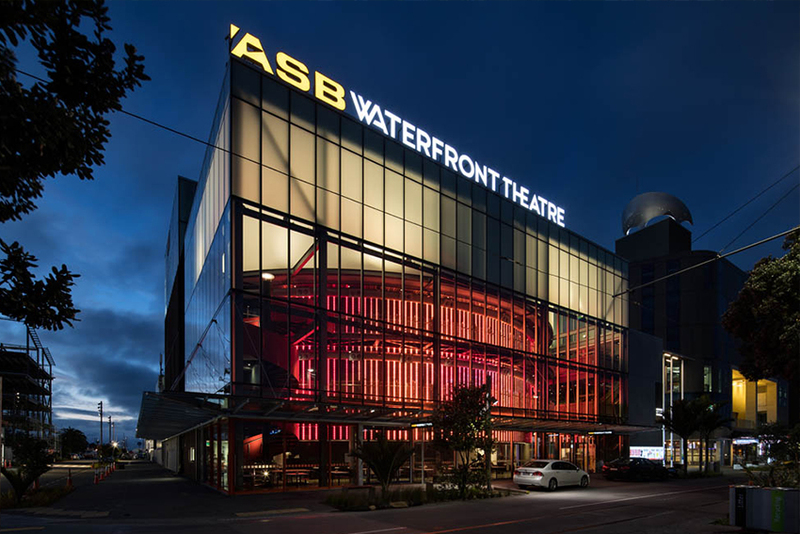 We’ve been the active university partner of the Auckland Art Gallery since 2007, and in 2016 we strengthened our long-standing partnership with the Auckland Theatre Company by becoming a foundation partner in the ASB Waterfront Theatre. We also sponsor the Vodafone Events Centre Schools Programme – New Zealand’s largest free schools programme for arts education. 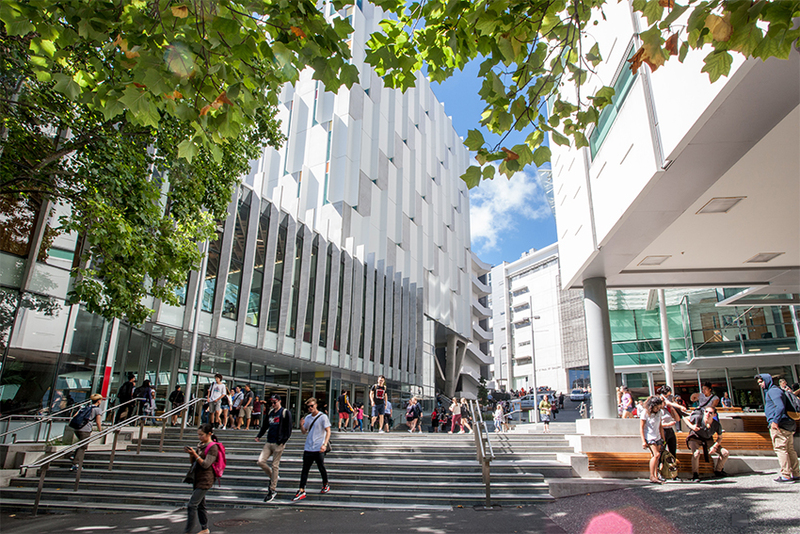 In recognition of Aotearoa/New Zealand’s bi-cultural heritage, AUT offers nil-tuition Māori language courses to students, staff and the public. 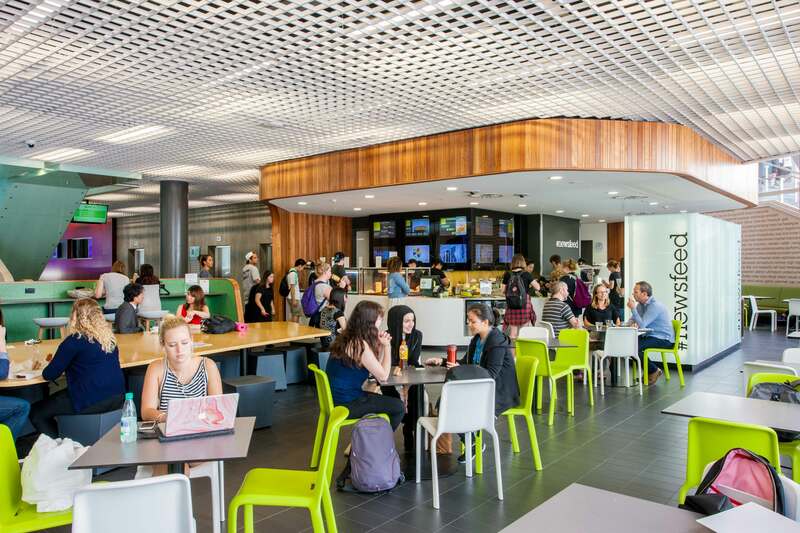 AUT’s three campuses became smoke free in 2012, helping us provide a healthier environment for students, staff and visitors. Being smoke free is consistent with our position as a leading university in health science education and research.